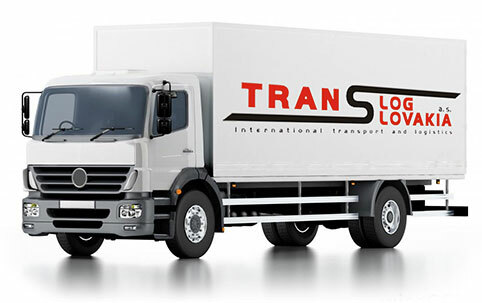 The main activity of TransLog Slovakia, a.s is to provide freight forwarding services by rail, road and combined shipping. Company puts on the first place the satisfaction of business partners in the implementation of trade transactions, providing a high-quality service, competitive prices, 24-hours customer service, communication in different foreign languages and professional care in all areas arising from business relationship. Upon request We can send you our credibility and solvency certificate from authorized company. Professional knowledge and pro-active approach of our employees, satisfaction of our clients and subcontractors as well as the implementation ISO standards is creating strong foundations for company´s annual growth since its establishment in 2008.